Water well drilling, water well pumps & water well pressure tanks in Iowa. When it comes to water well service, including inspection, testing and drilling, there is no one more trusted than Greiner Pump and Plumbing, LLC. 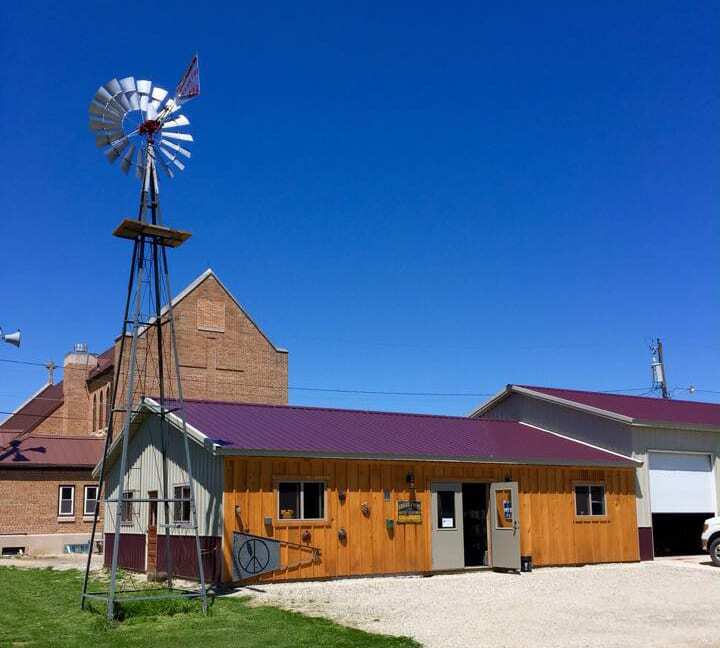 In business since 1897, Greiner Pump and Plumbing is your 5th generation plumbing and pump service experts specializing in water well, trenching, lite excavating and plumbing services throughout Iowa. Celebrating 120 Years of Local Service. Greiner Pump & Plumbing does service and repair. Have a mess due to a broken water line? Greiner can help. Need a new toilet? We prefer Gerber. Need a new well drilled or an existing one repaired? We do that. Need a water line installed? Greiner can do that. We are a family owned and operated business consisting of pump installers and master plumbers, fully licensed and insured in the state of Iowa; additionally, we are a proud member of the Iowa Water Well Association. Greiner Pump & Plumbing LLC is a full service, new installation and repair company that delivers quality customer service and reliable and competitive well repair. Call us today at 641.636.2021 for a free estimate. and to use and conserve water for people, not corporations. Rely on Greiner Pump and Plumbing to get your project done quickly, affordably and most importantly, the right way with high quality materials that are sure to last you for years and years to come. Our experience and customer service is what sets us apart from the pack, don’t trust a fly by night company with your water service and plumbing. An error in installation or repair could significantly increase your costs. We only use the best quality products when it comes to your home or business.